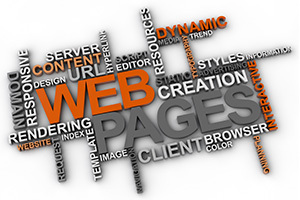 To design breathtaking, well functioning, highly ranked websites every single time! In everything we do, we believe in giving our best in both our professional and personal lives. It just happens that we design and optimize websites for a living. Our team will always set high standards so that you receive the best website possible for your business, agency, or organization. Conduct our business operations in a professional and ethical manner. Describe accurately and honestly the prices of our products and services. Protect the privacy and safety of our customers. Continue to improve our services and add new products for the benefits of our customers. Respond in a timely manner to all enquiries. Ensure that all customers have a positive and personable experience. Comply with all rules and regulations. Genuinely care about the success of our customers!